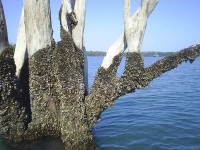 Control of biofouling pests in open waters in notoriously difficult. BioBullets offers an effective solution by directing the product to the most fouled surfaces and structures through the use of a boat-based dosing system. Mussels then filter and concentrate the product from the water. 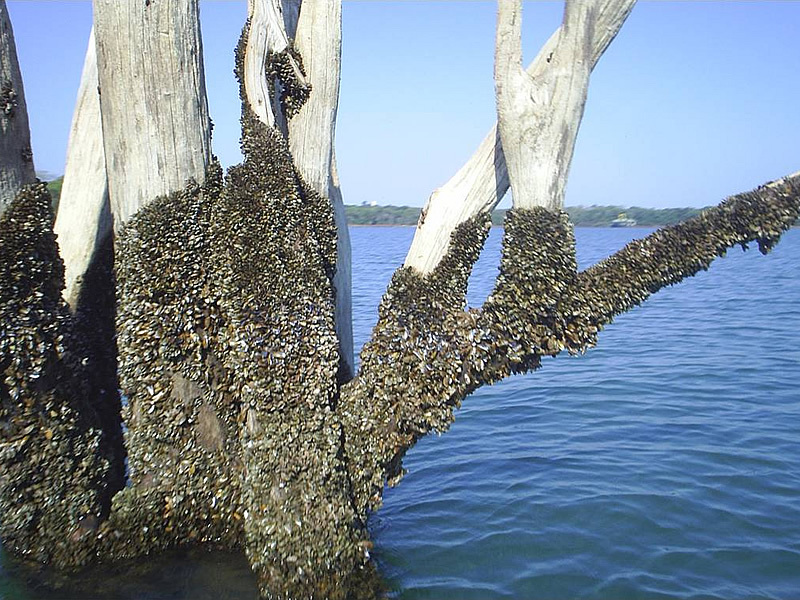 Results to date show that our products can be tailored to be highly specific to zebra mussels and quagga mussels, resulting in no detectable impacts on non-target organisms, including endangered native unionoid mussels.